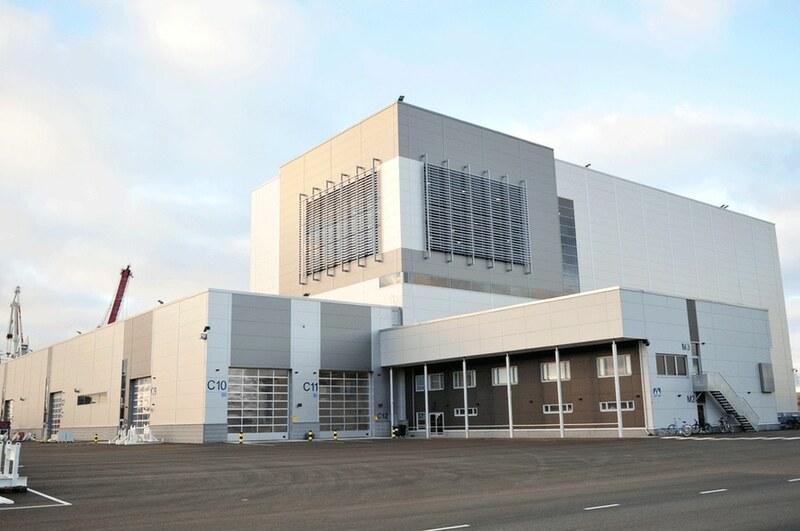 Rolls-Royce has completed a multi-million Euro upgrade and refurbishment of its thruster manufacturing plant in Rauma, Finland, that consolidates production on a single site, and creates one of the world’s most advanced propulsion facilities. 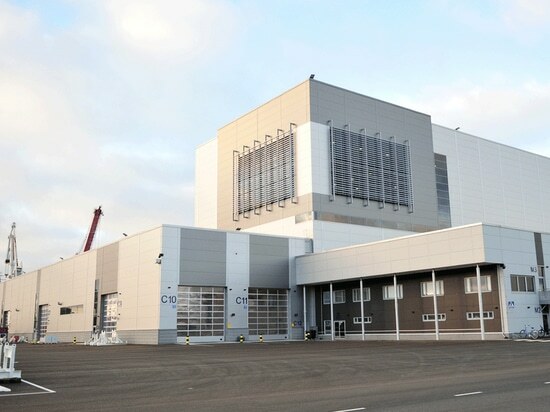 The decision to upgrade the facility was announced in the summer of 2016 and the refurbished site was officially opened on January 22, 2019, with a ribbon-cutting ceremony performed by Finland’s Minister of Economic Affairs, Mika Lintilä. The €57 million (about $65 million) upgrade included the complete rebuilding of the site’s existing production hall, along with the building of a new, 35 m high, hall with 40t, 80t and 200t lift capacities for the manufacturing and testing of thruster units in all size ranges. A renewed welding hall, six factory acceptance test (FAT) rigs, an integrated logistics center and a main office complex also formed part of thework scope.